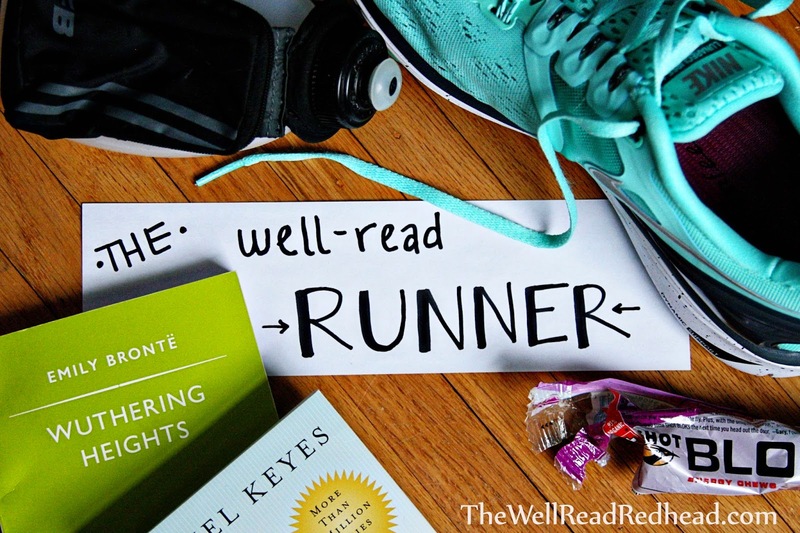 The Well-Read Runner is a weekly Sunday feature that began here when I started training for the Mystic Half Marathon on March 8, 2015. At first, I only planned to keep it until I finish the half marathon...and then, it stayed. 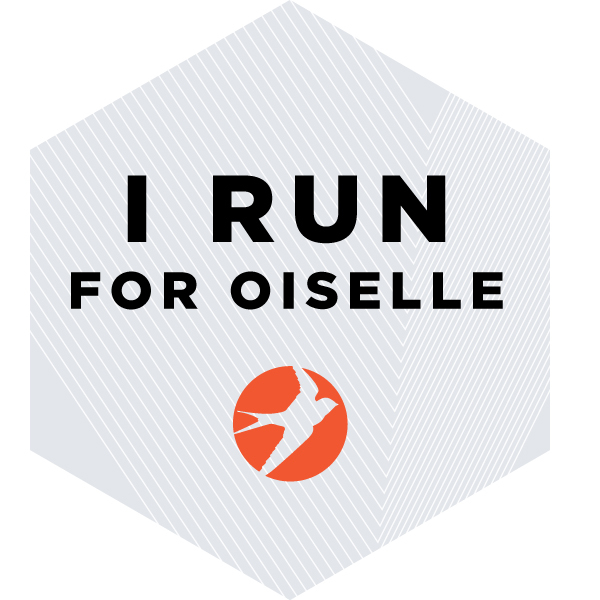 For all my running and reading friends, this feature is for you! My running history is...interesting. I hated running. Like, for a long time. My primary sport for most of childhood/adolescence was softball, and one day when he was making us run never-ending sprints, I told my coach that I played softball because you get to run 60 feet and then stop. Yeah, I hated running. Then I went to college. I ate a lot of late-night chicken wings and drank a lot of cheap beer. I graduated heavier than when I started. I needed a way to get in shape that did not require a team sport (because let's face it, getting a softball team together when you're working 9-5 is not the easiest). So with more than a little disdain, I got on the treadmill at my local gym. When I started in 2006, I couldn't run one mile without stopping midway through to huff and puff and walk for a bit. But I kept going. And after a while...I got better. Who would have thought? I stuck with it, and the following year, I tried my first 5K. I loved it. 2011: no racing, had a baby! 2013: no racing, had another baby!